Dezeen promotion: a pavilion by US designers, an exhibition of British craft and a showcase of design from South Korea's capital are among the wide range of exhibitions that will feature at this year's London Design Fair in September. As one of the main venues for the London Design Festival 2017, this year's London Design Fair will bring together a range of exhibitions, designers, brands, pavilions and galleries from across Europe, Asia and North America. The event takes place from 21 to 24 September at the Old Truman Brewery, east London. It is free to trade members, while members of the public can purchase tickets in advance for £10. This year marks the second time that the event has hosted a pavilion from a guest country – 2016 saw Indian designers profiled, and 2017 will be focused the US. Named Assembly, the US pavilion will be curated by Jill Singer and Monica Khemsurov – founders of online design magazine Sight Unseen. 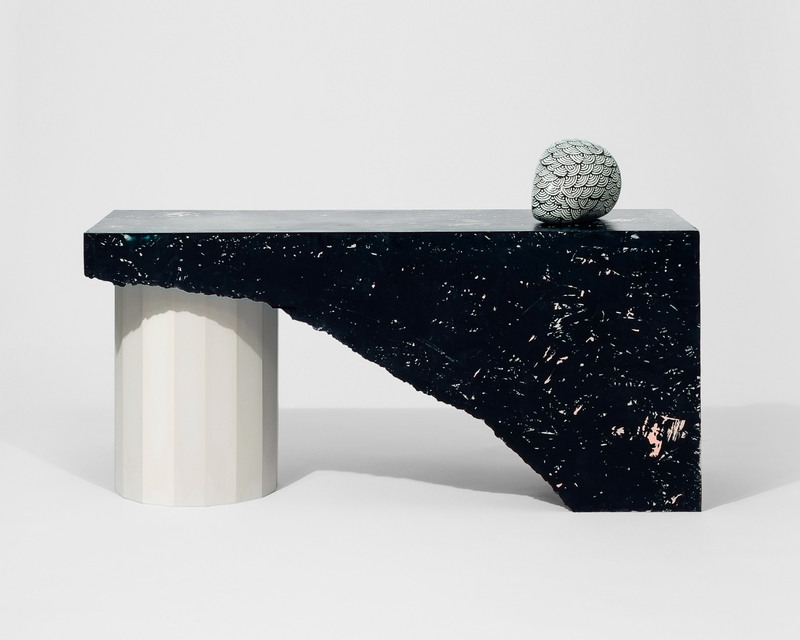 As part of their line-up, the pair have chosen to work with Slash Objects, whose work often juxtaposes materials such as brass, marble and concrete with industrial recycled rubber. The exhibition curated by the Seoul Design Festival will showcase experimental ideas from South Korean designers, while a pavilion dedicated to British craft will host over 40 makers, including Reiko Kaneko, Forest + Found and J Elbourne, and will be curated by magazine Hole & Corner. "We have selected a range of talented makers across disciplines, including furniture, textiles, leather, print and ceramics, with the aim to create a lively and interactive hub that represents contemporary British-based makers," said Julia Jarvis, events curator at Hole & Corner. The Scotland: Craft & Design Pavilion returns for the 2017 edition, showcasing the collaboration between textile designer Eve Hynd and ceramicist Myer Halliday, as well as works by Patricia Shone, who creates ceramics inspired by the landscape of the Isle of Skye. 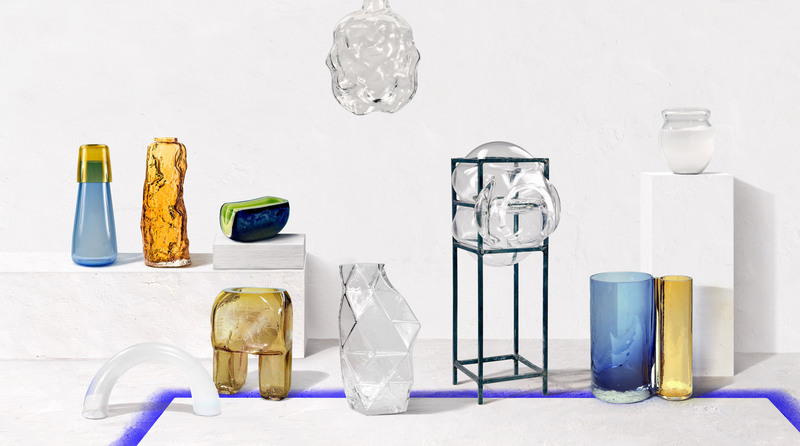 Having launched during Stockholm Design Week earlier this year, Swedish Design Moves – a four-year programme that promotes the country's creative industries – will make its UK debut. Exhibitors will include Swedish Ninja, Andreason & Leibel and Petra Lilja. 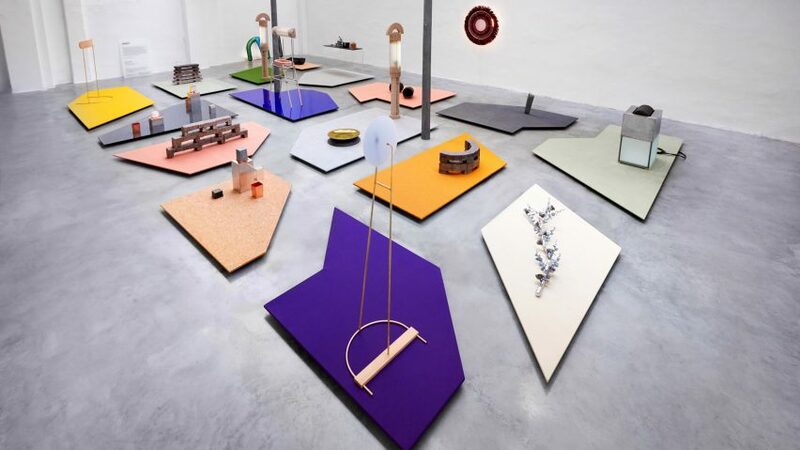 The Netherlands will also be making its London Design Fair debut with its Dutch Stuff presentation. Here, five curators will each take charge of their own area within the space, presenting their handpicked selection of Dutch designers and products. Portugal's pavilion, curated by designer Marco Sousa Santos, will feature a large area dedicated to glass design – where 10 glass pieces developed during a residency in the Marinha Grande will be on show. Designer Ariane Prin will be the designer behind the fair's Material of the Year installation, which will present a site-specific work made from Jesmonite. London Design Fair will be open from 10am until 7pm on 21 September, and 10am until 7pm on 22, 23 and 24 September. To register to attend, visit www.londondesignfair.co.uk.